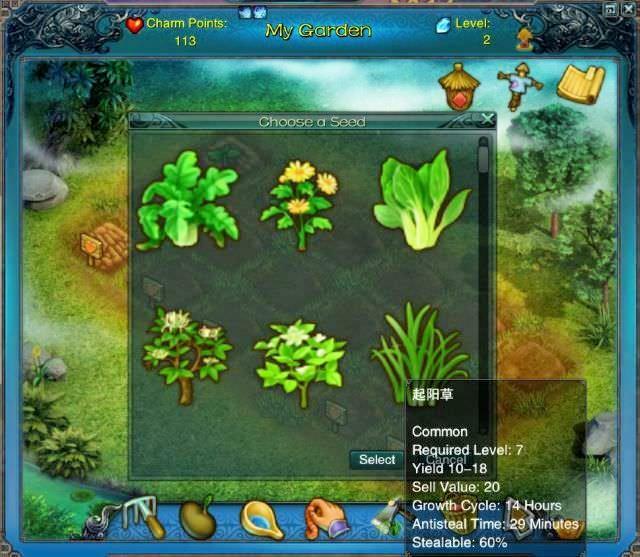 When you find any thing (except quests - we already know the issue) in chinese language, please post screenshot (whole game window). I will grant some Green Jades for each unique issue! I know alrdy but since promised +300 GJ added. 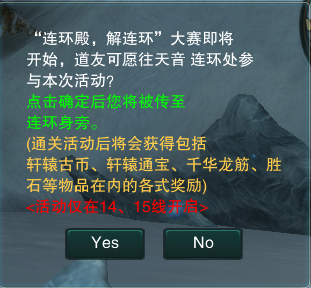 the un ending chains instance pop up at 18:45 server time is all chinese. Added 500 GJ for Muri. Jadeon's 'magnificent spirit' is changed to 'essence flash'. I think it's a mistake? Today, my friend and I got married and saw a message in Chinese in the world chat. Forgot to take a screenshot.